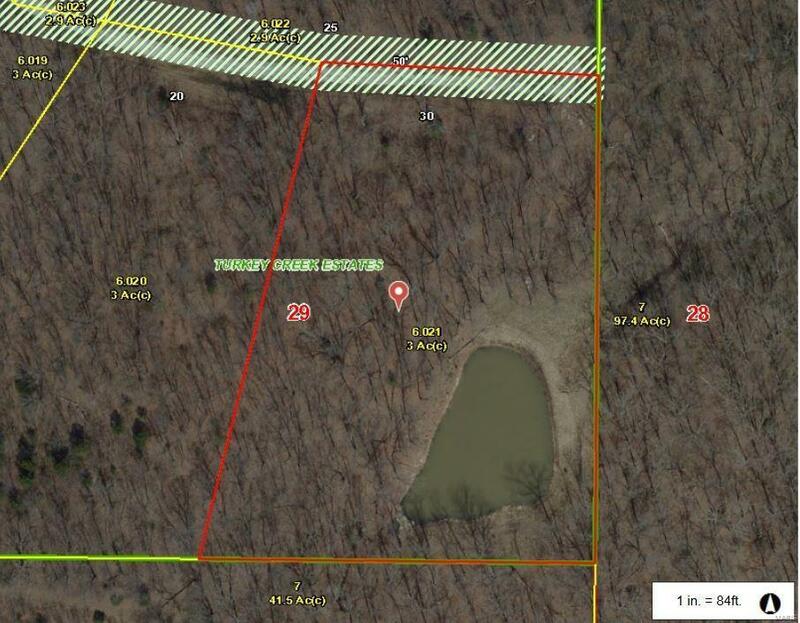 Private setting and mostly wooded, Beautiful building location? 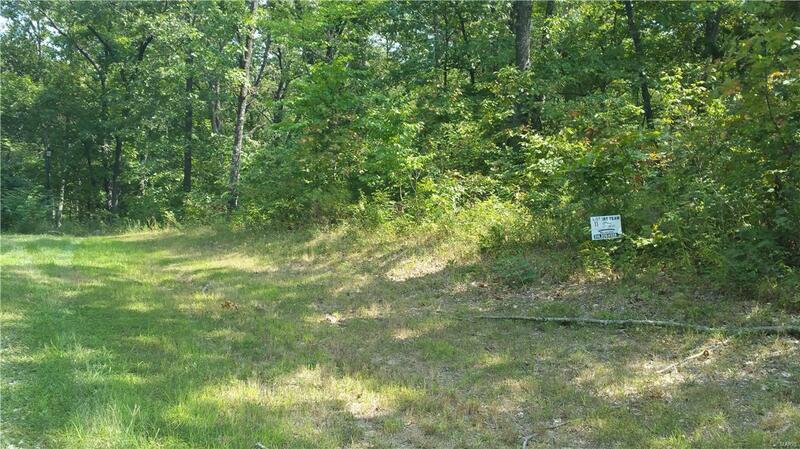 Lot 11 has 3 wooded acres. 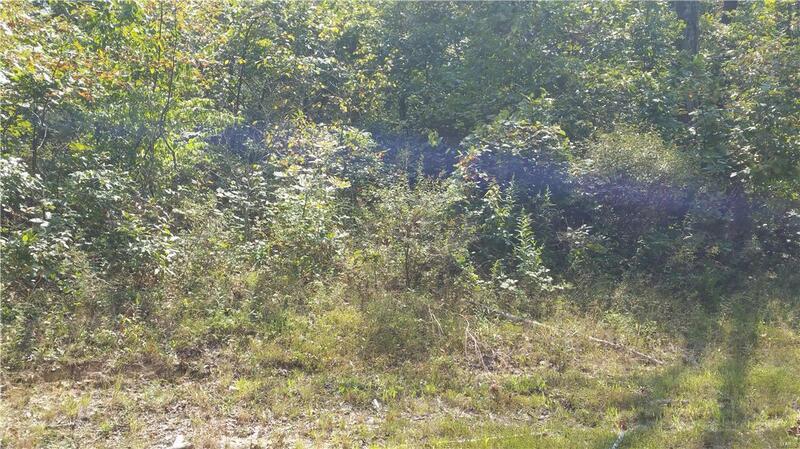 Onsite utilities include community water, Cuivre River Electric & phone., Several lots to choose from, Just off blacktop only minutes from town, Troy R3 Schools. Recorded restrictions, minimum 1500 sq ft with attached two car garage. 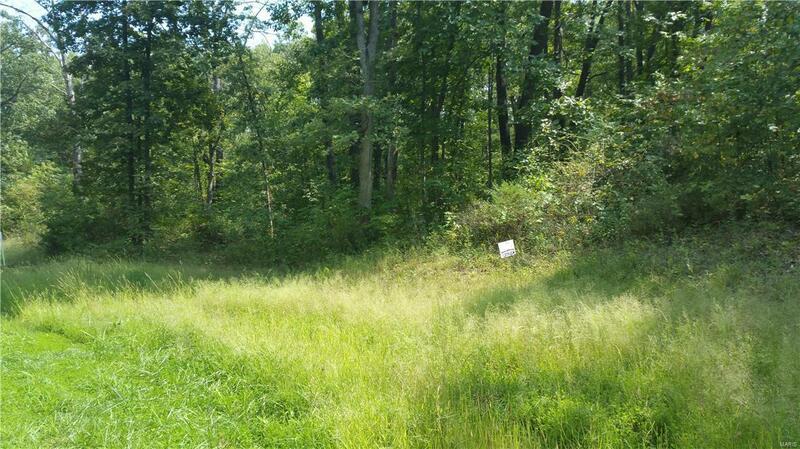 Small 18 lot Subdivision nestled in a countryRural setting. Come see which lot will work for your Dream Home.